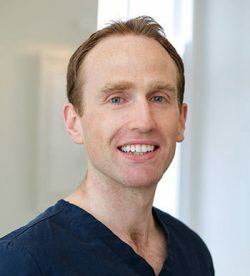 Our Principal Dentist graduated from Trinity College in 1997 and spent five years in London furthering his dental experience. 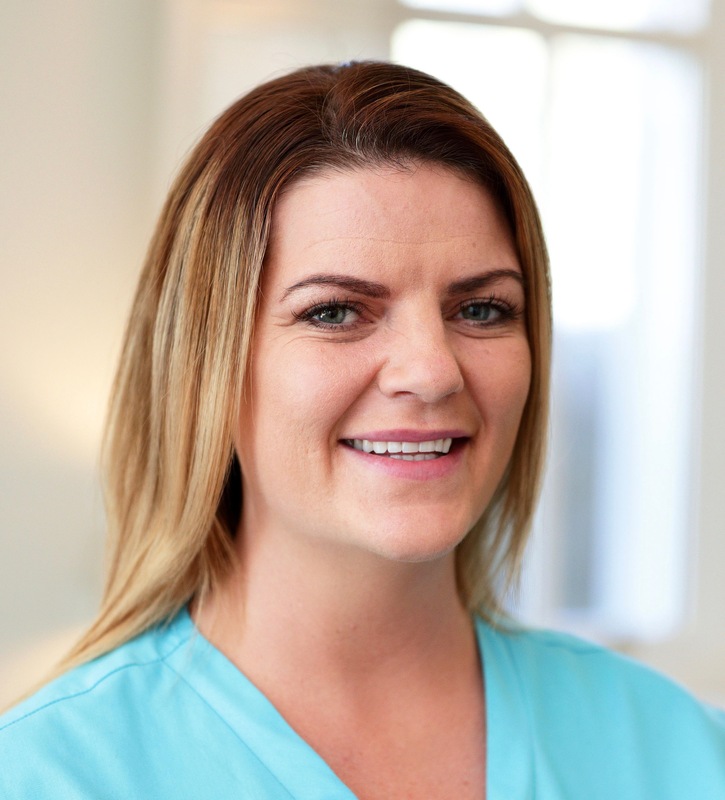 Since founding our practice in 2002 Ray has completed additional training in advanced dentistry, cosmetic dentistry and complex dental care and is passionate about excellent dental care. 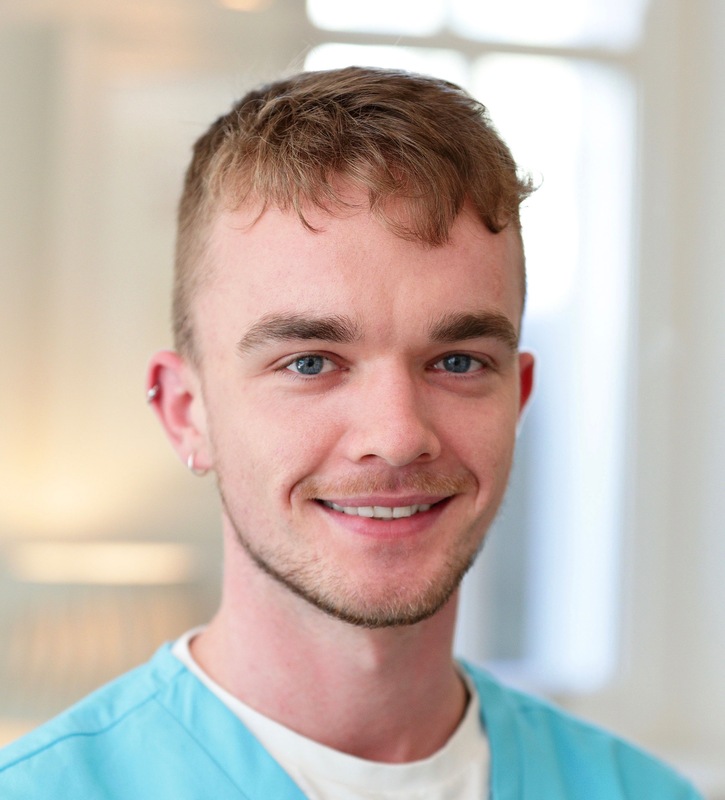 Graduating with honours from Trinity College in 2003, Paul has furthered his skills studying Cosmetic Dentistry and Orthodontics in the USA and UK. 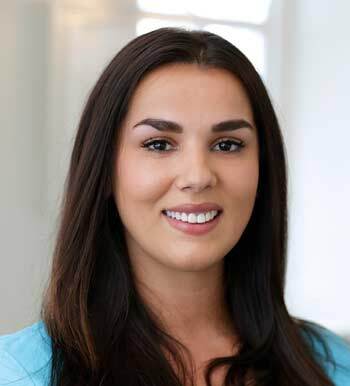 Paul joined our team in 2007 and believes in providing the very best in dental care. 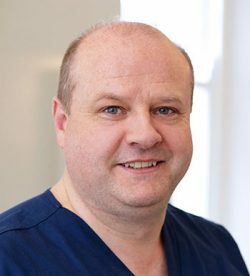 Paul is skilled in all areas of General Dentistry, Adult Orthodontics and Dental Implant Restorations. 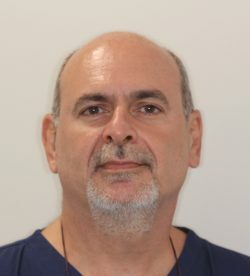 Dr. David Hefferon is a leading Holistic Dentist and has a special interest in the connection between Oral Health and Systemic Disease. 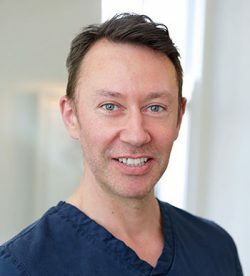 David is committed to continual education and has undertaken additional training in Ireland, UK, Germany, USA, Sweden and Australia. 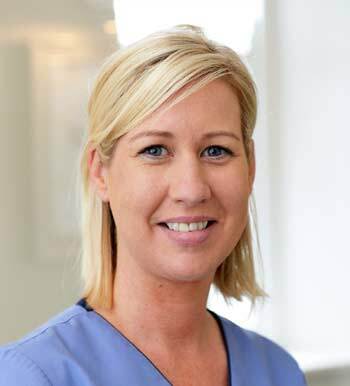 Sarah Jane qualified from the Dublin Dental School in Trinity College, Dublin with an honours degree in 1998. 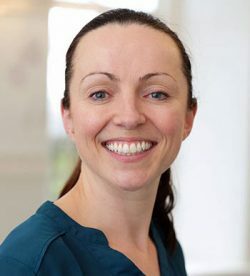 Having practiced in both South and North London for several years, and having completed much additional training in the UK, she returned home to Dublin and founded Dundrum Dental Surgery with Ray in 2002. 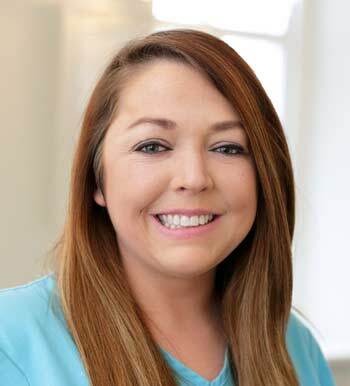 Helping our patients is Sarah Jane’s passion. 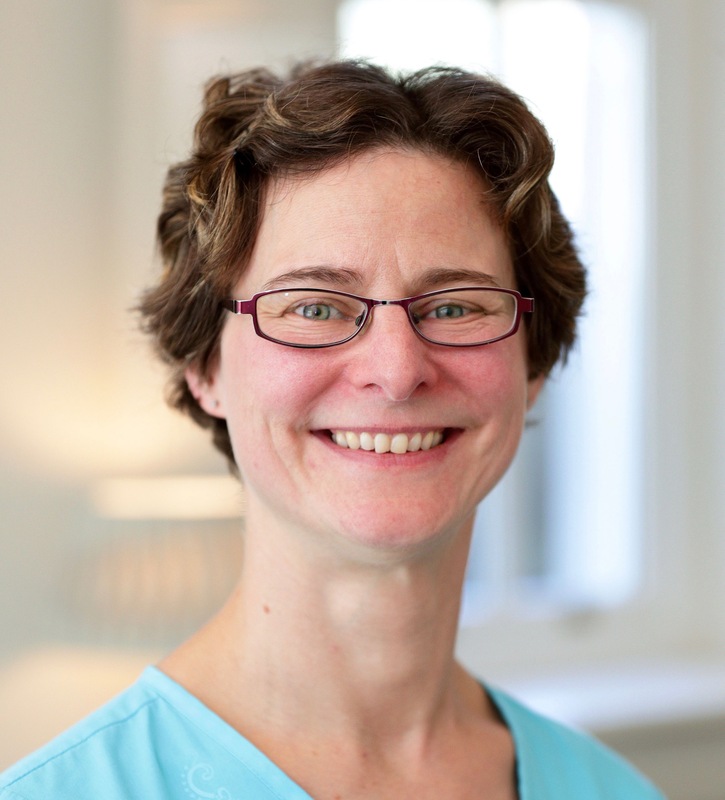 Over the last 5 years increasing back problems led Sarah Jane to step away from practicing dentistry. 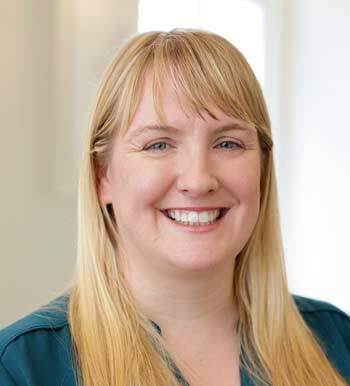 However, this means she now manages the practice on a full time basis and is actively involved with our team, our patients and our practice every day. 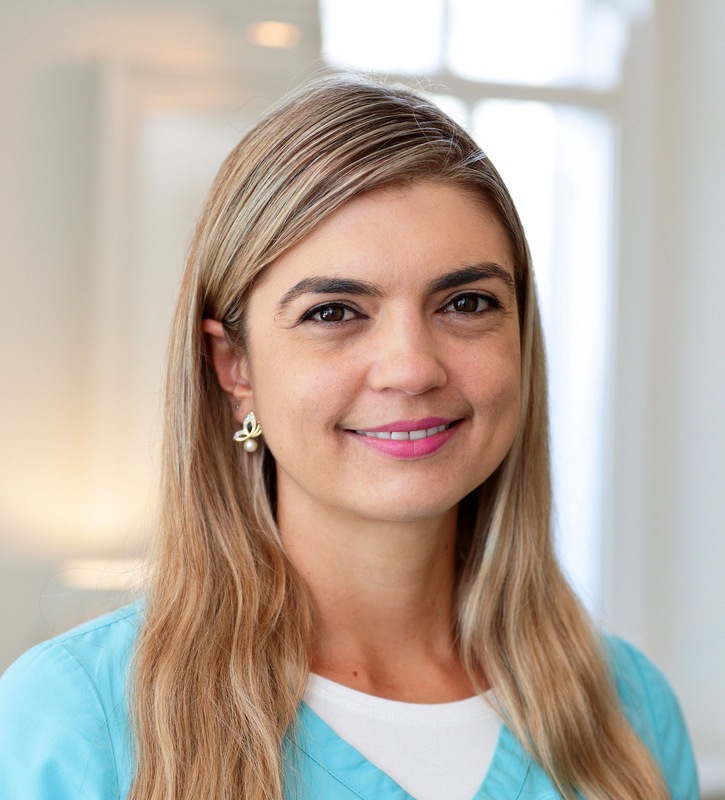 Dr. Grigolli originally qualified with an honours degree in dentistry in Brazil, followed by obtaining Specialist status in Periodontology, Oral Implantology and a PhD from the faculty of dentistry, while gaining extensive specialist practical experience in his own private dental practice. 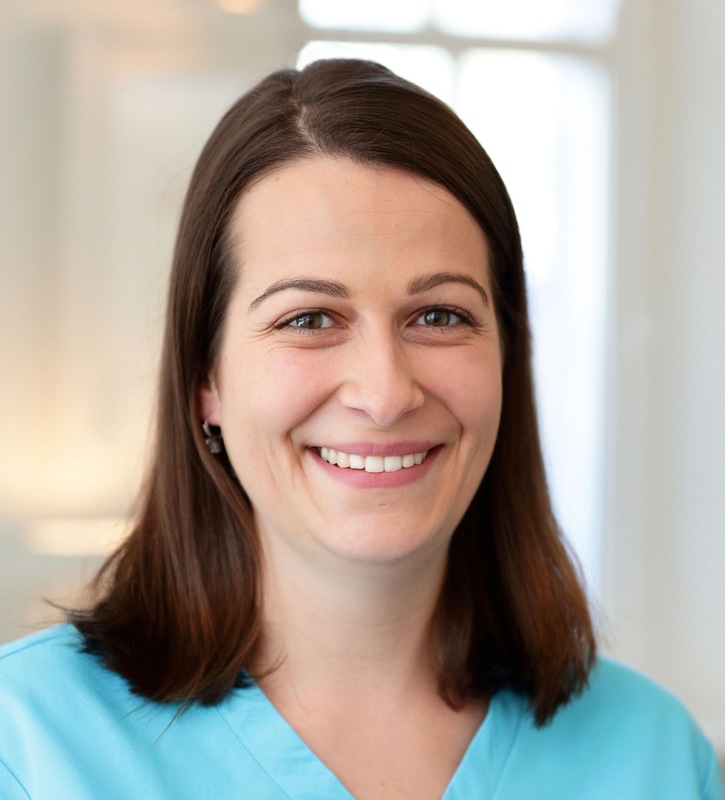 Dr. Wilson is one of the few specialists in the world skilled at placing Zygomatic Implants and has placed over 25,000 dental implants over his professional career. 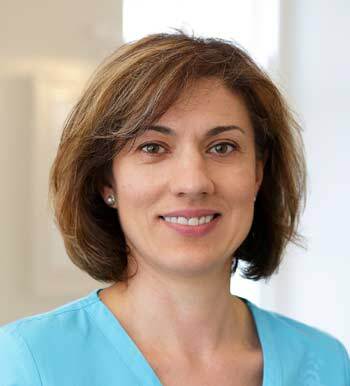 Dr. Grigolli has also been recognised as adjunct Professor of the University of Sao Paulo, and Professor of Post-graduate studies of the University of Lisbon and lectures on dental implants internationally. 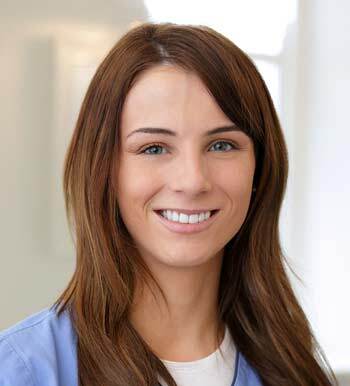 that, whenever possible, our patients can keep their teeth for life. 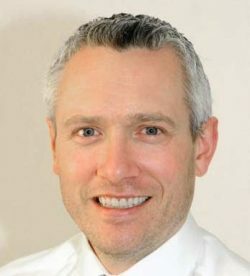 John is well known as three-time All- Ireland Hurling Medal holder for Co.Cork.